Virtual Reality has brought the third dimension to the viewer’s world. VR or Virtual Reality was launched to market first by the virtual reality development company Oculus VR, LLC, who introduced the first Oculus Rift with joined funding from Facebook of nearly two billion US dollars. Later HTC Vive and Samsung Gear VR also came to the market which kept the virtual reality enthusiasts entertained for a while. Following this Internet Service Giant Google brought the Google Cardboard for providing VR experience for its mobile users. 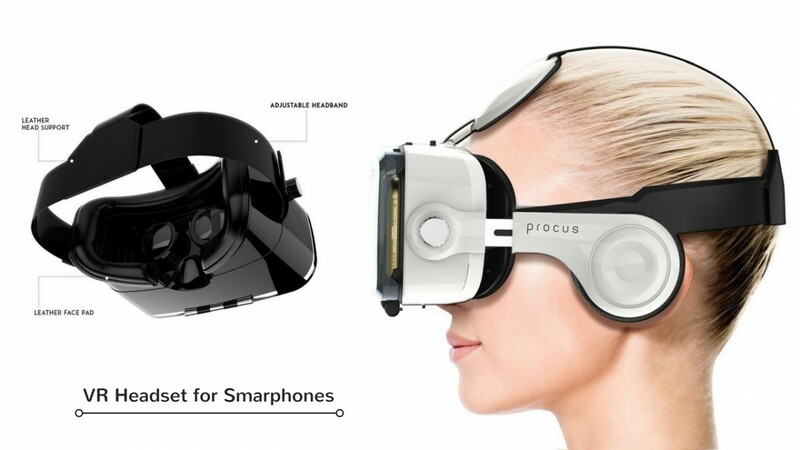 The increasing demand of VR Headset for smartphones further let many companies developed the VR headsets for smartphones which starting coming to market in both very low to expensive prices. 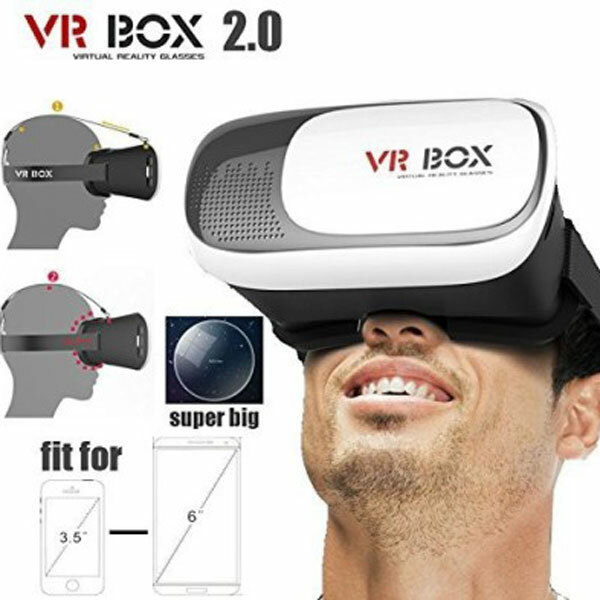 Virtual Reality Headset for smartphones has enhanced the gaming and movie watching experience of mobile users with VR Games and 3D Movies plus there are many sites which provide the outdoor adventure experiences like skydiving, mountain climbing and vehicle driving etc. to smartphone users all with the help of VR headset without having to go there. VR headset comes with strap to wrap around the head and their lens can be adjusted to maintain the focus on the smartphone screen. 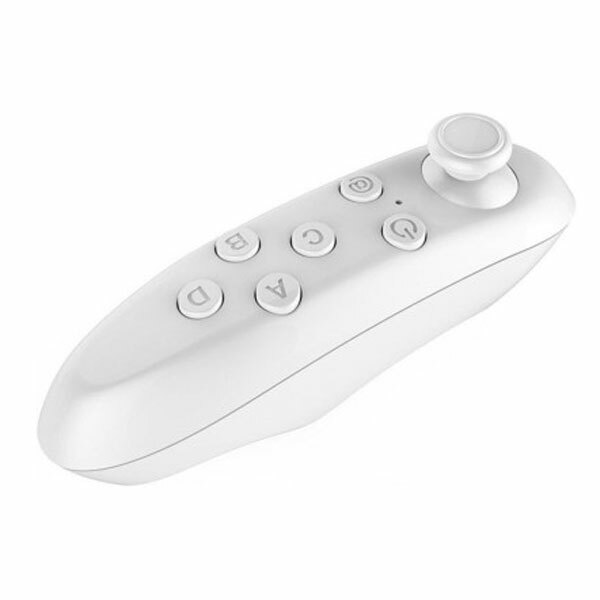 Some VR headset have gear knobs to adjust the focal length and they even comes with magnetic clicker or gamepad to control the apps on the smartphone. If you want more features on the VR Headset the more will its price to pay. 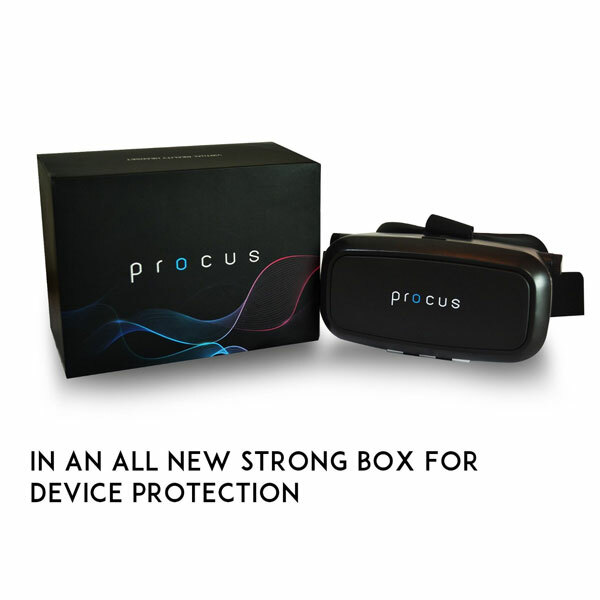 There are many VR headset for smartphones now available some of the best selling ones are Proclus VR Headsets, Domo VR headsets, VR Box, ANT VR, Zebronics ZEB-VR, Aura VR, Samsung Gear VR etc. Most VR headset in this price category, that is Domo VR, VR Box etc. 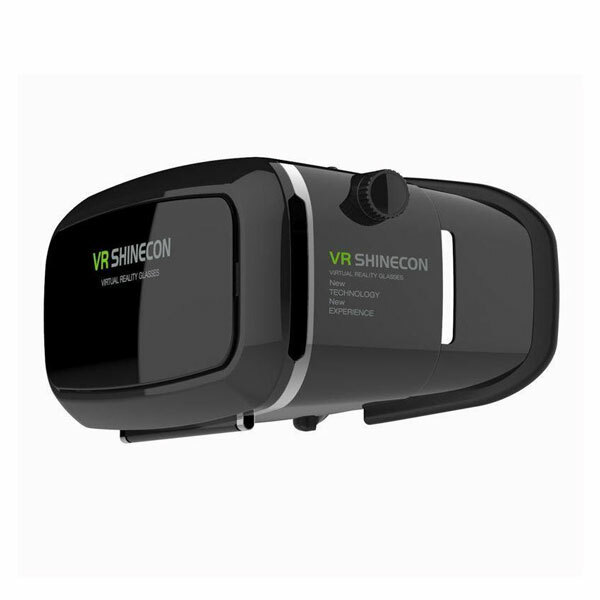 provides you VR experience for smartphones for low prices. 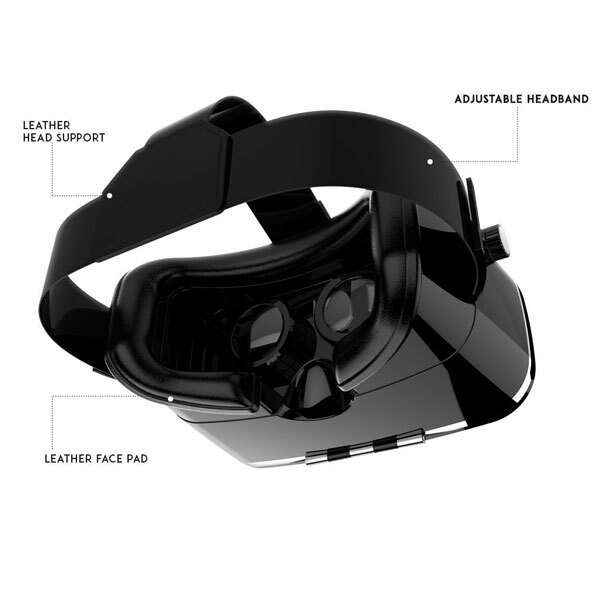 VR headset under 1000 Rs provides you good VR experience with headset straps, clear lens and compatibility to many smartphones but mostly VR headset within this price range have less diameter lens, low adjustable pads and mostly no lens adjusting system for adjusting the focal length from outside the headset. 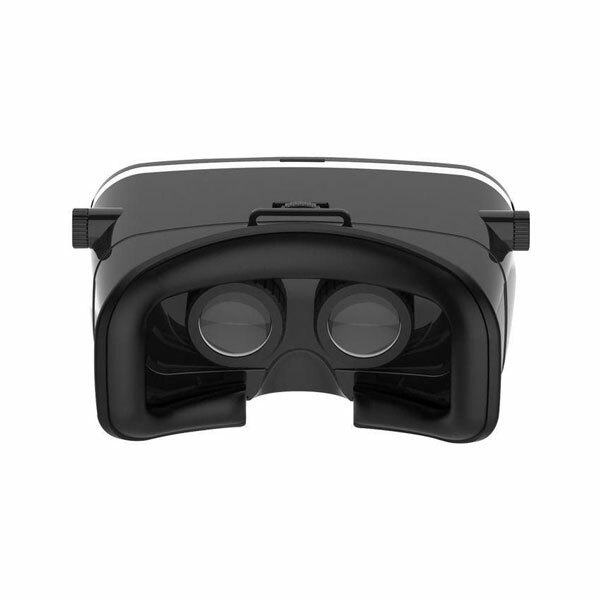 VR Headset above 1000 Rs comes with more cushioned contacts to your face, proper headsets straps, increased lens diameter and sometime also include the capability of controlling the smartphone externally with gamepad or magnetic clicker. 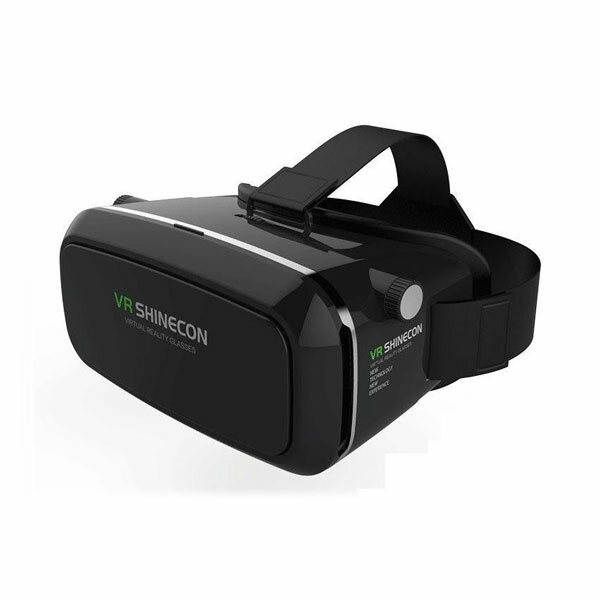 Some VR Headset that are best for buying in this price range includes the ANT VR Headset Glass, Shinecon VR 3D Glasses, Zebronics ZEB-VR etc. VR headsets that are sold in the price range above 2000 Rs have more well defined lens diameter, more comfortable contacts to headsets, proper headset strap and detailed adjustable knob like thing to adjust the focal length outside the headset. 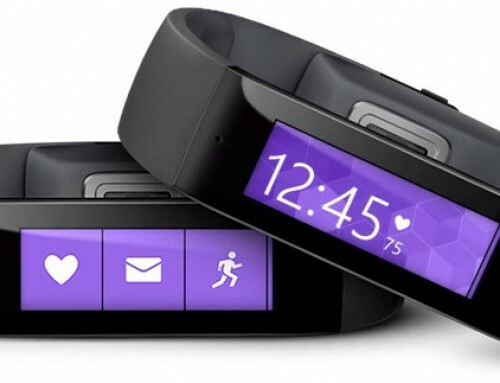 Mostly they are include with integrated headsets for audio, magnetic clicker or bluetooth gamepad for controlling the apps in smartphone and many other features that does not comes in its cheaper versions. VR Headset in this category includes some popular VR technology producers like Samsung Gear VR, Procus PRO (New) VR Headset, HTC Vive etc. The best choice of VR headset depends on once usage and willingness of how much immersive experience you want out of it. For basic and normal usage of gaming or movie watching on normal smartphone, VR headset in the price range of 300 to 900 Rs is best. 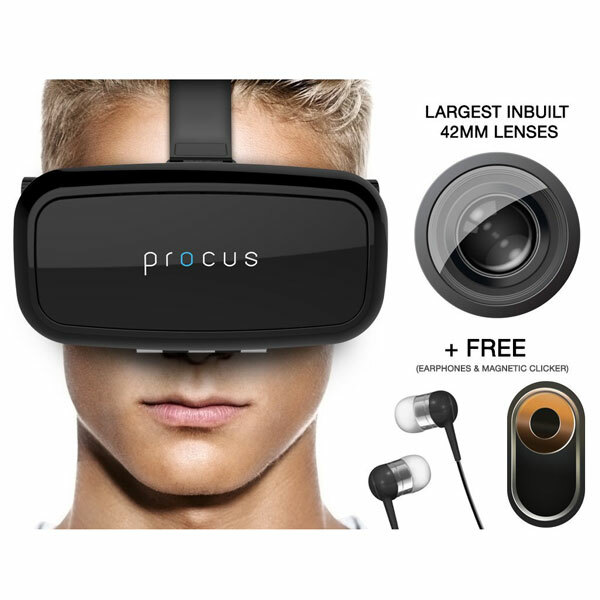 But if you are looking for detailed or realistic gaming and movie watching experience then VR headsets like Samsung Gear, Procus One reality are best choices to opt for. 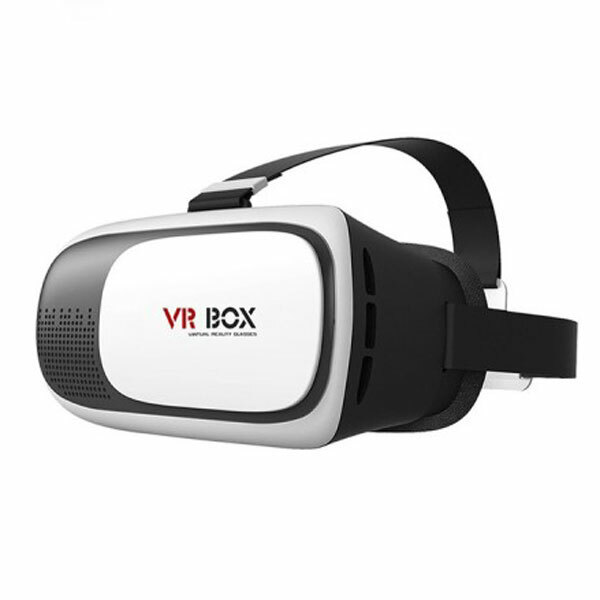 Search the VR Headset by its name in the search bars below of leading online stores in India and compare the prices. Make your best buy and be happy.